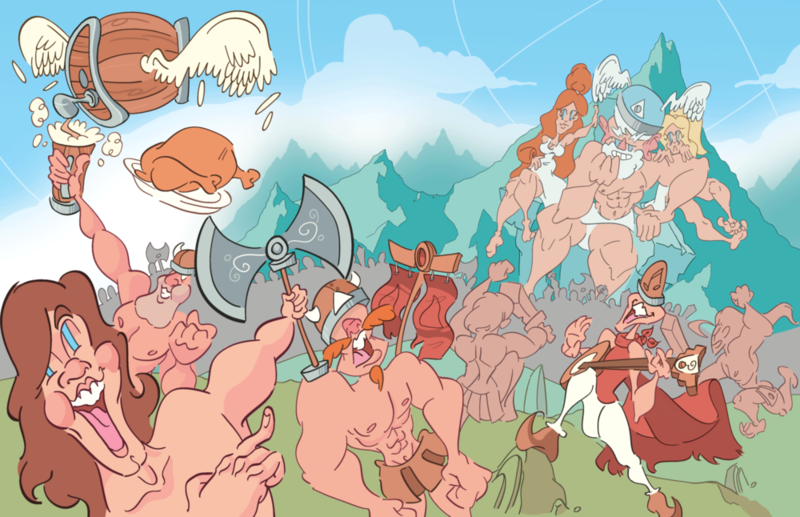 Illustration of a Norse battle scene. 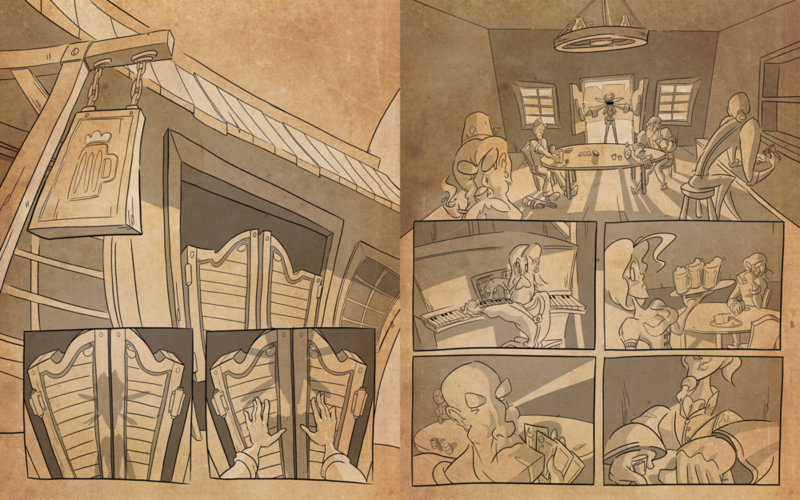 First two pages of a 16-page comic I wrote and illustrated. Illustrated book cover for a collection of spooky stories. 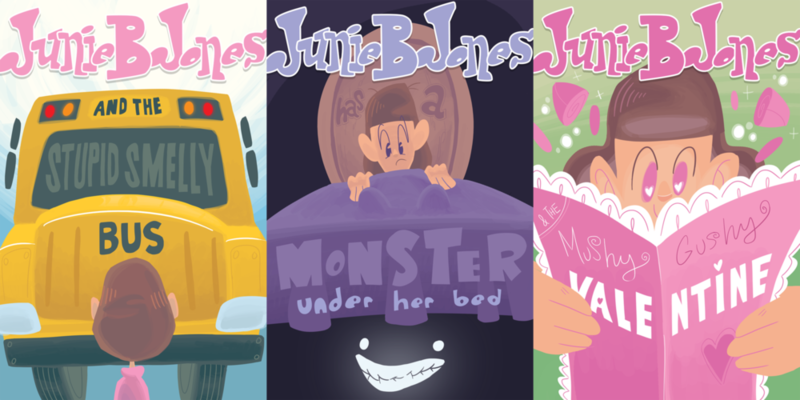 Book cover interpretation of a children's series. 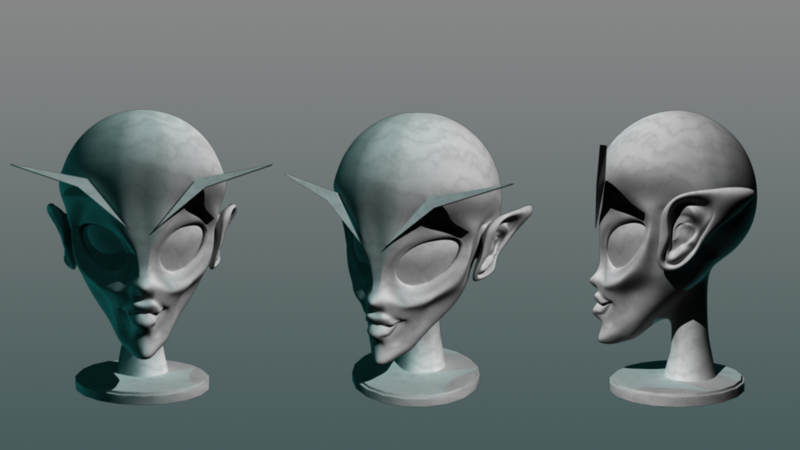 3D model and render of a female elf character. 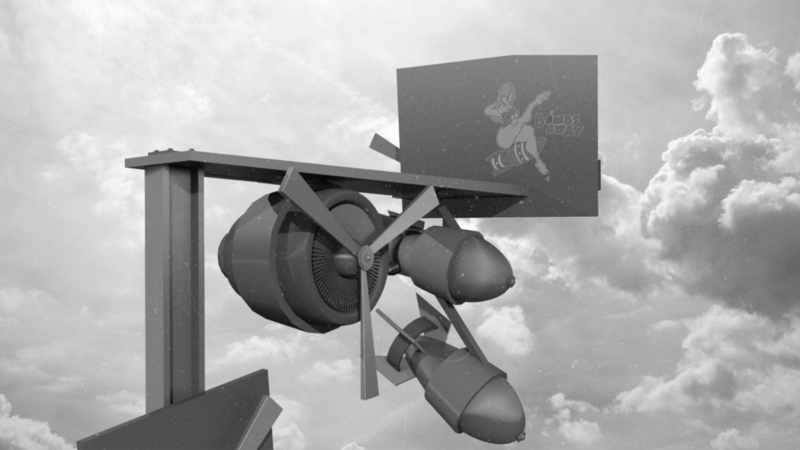 3D model and render of a WW2-inspired mechanical contraption.